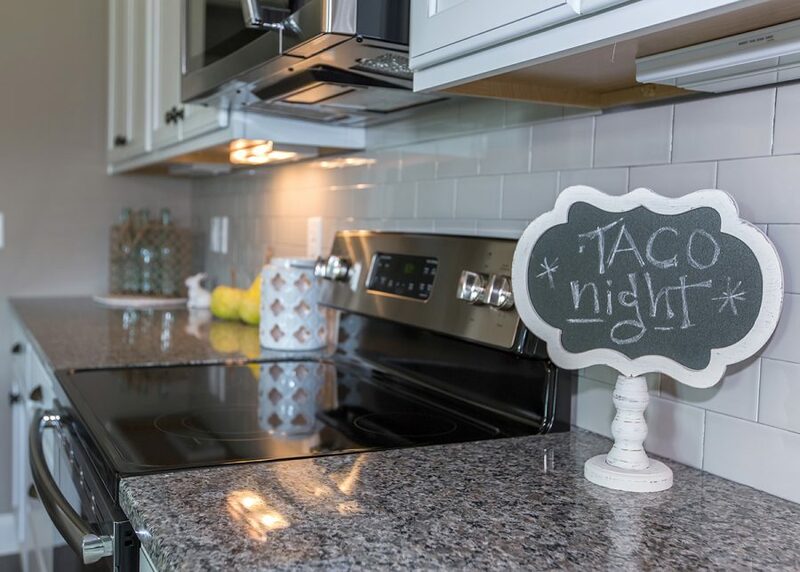 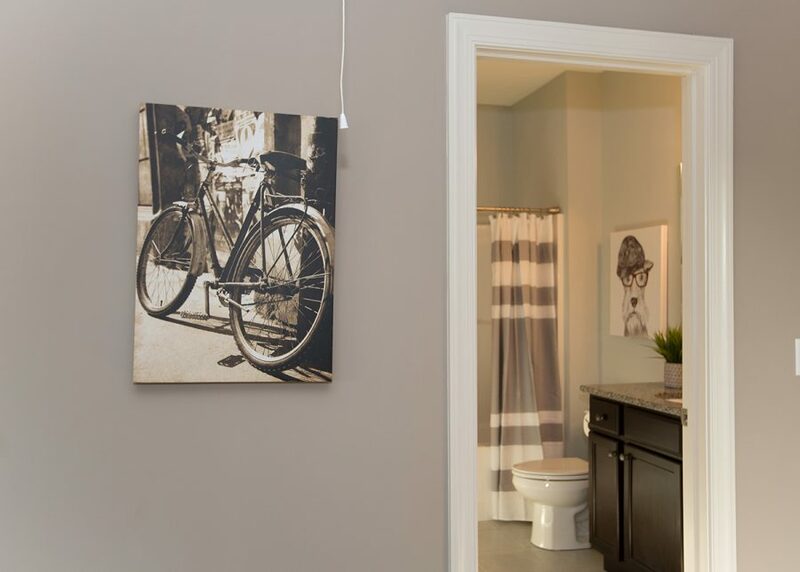 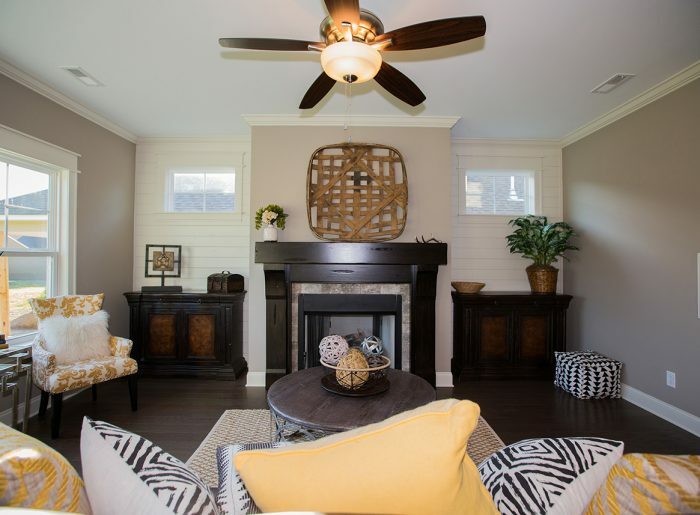 The Quail Run is masterfully planned to have everything a homeowner needs to enjoy an active lifestyle! 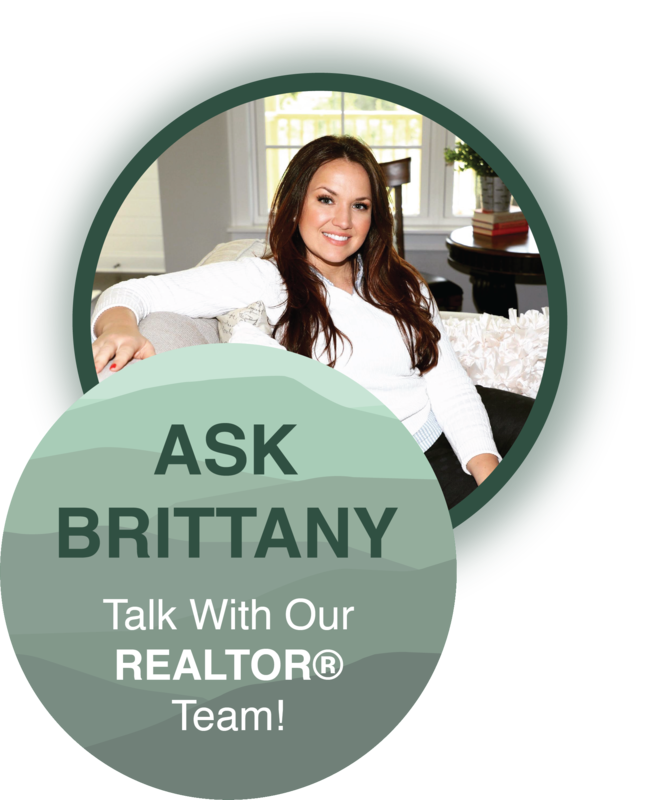 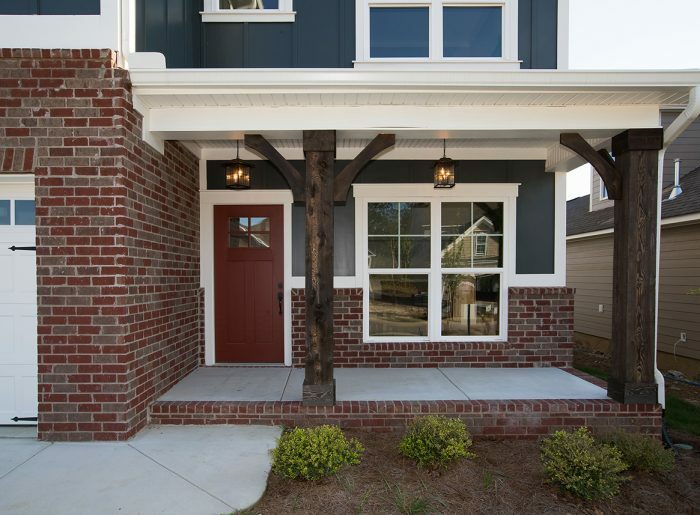 The covered front porch opens to a foyer leads to a Study and Guest Powder Room then opens to a Great Room with fireplace, a Dining Area, and Kitchen – perfect for gathering friends and family. 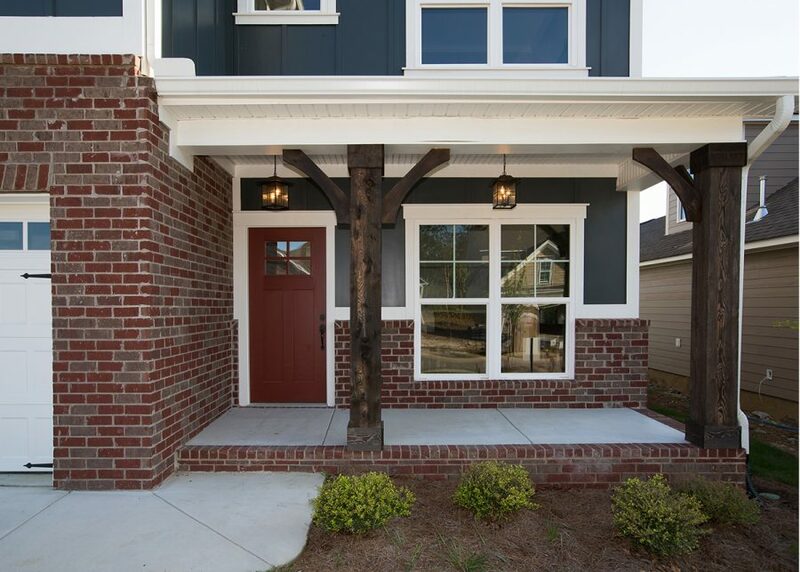 A Covered Porch and patio are off the Kitchen where you can enjoy your morning coffee or relax after a long day. 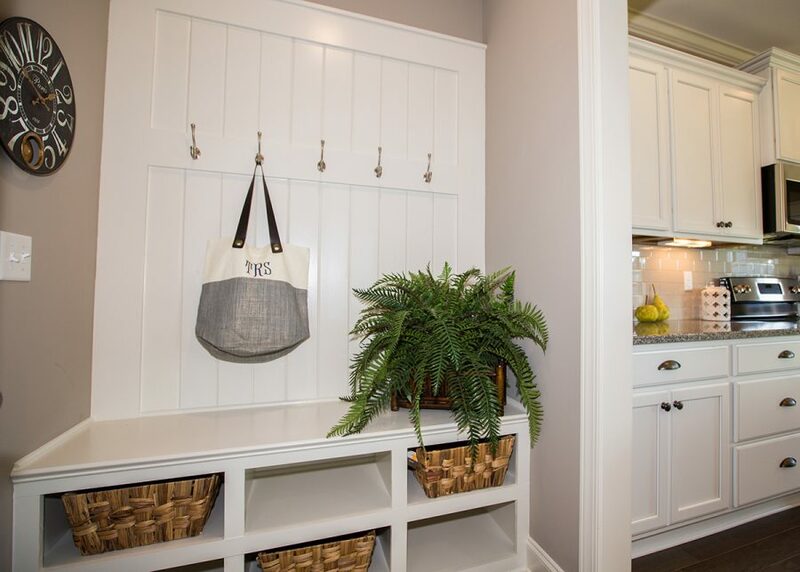 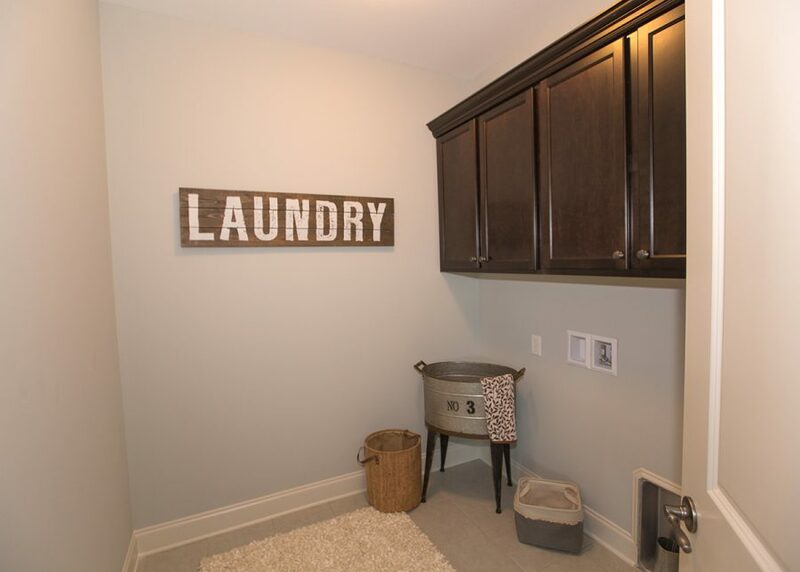 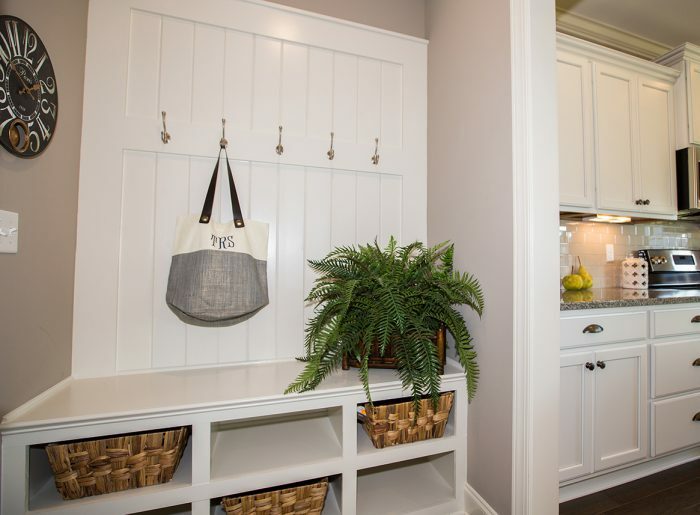 A Mudroom has access from the Garage and Kitchen making for easy unloading of groceries into the Walk-In Pantry or dropping off muddy shoes after gardening. 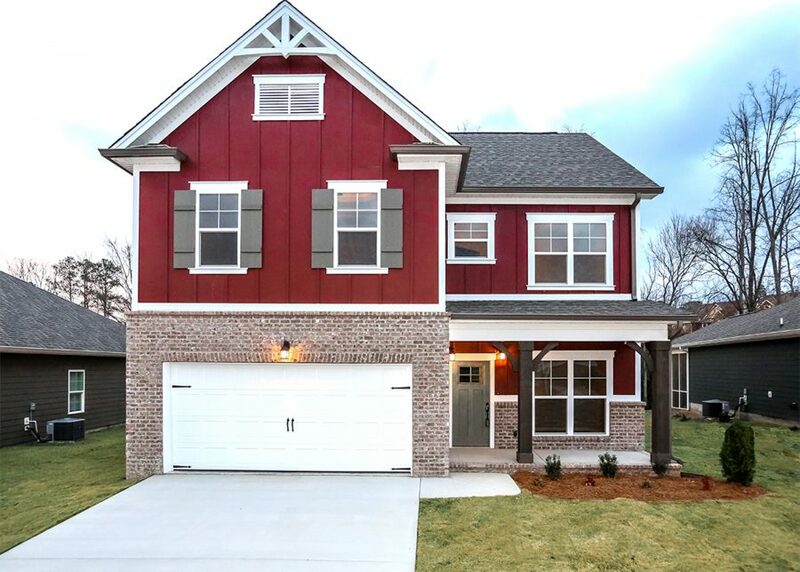 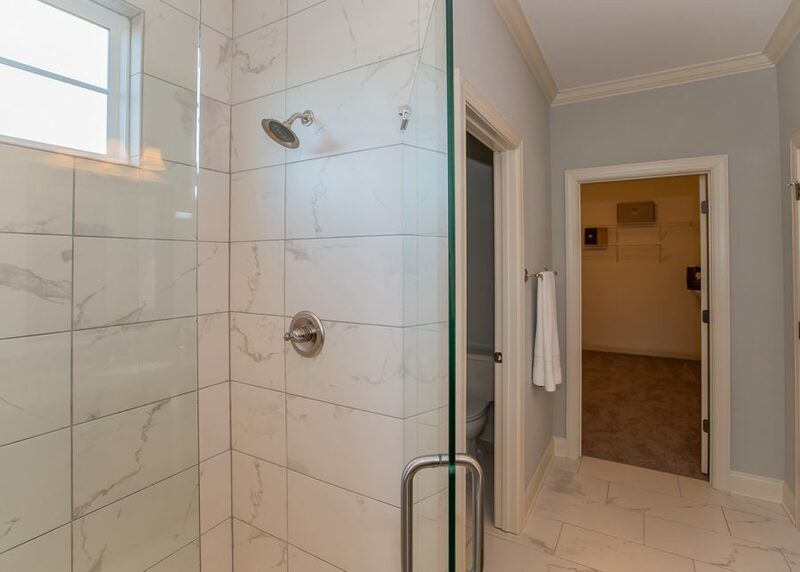 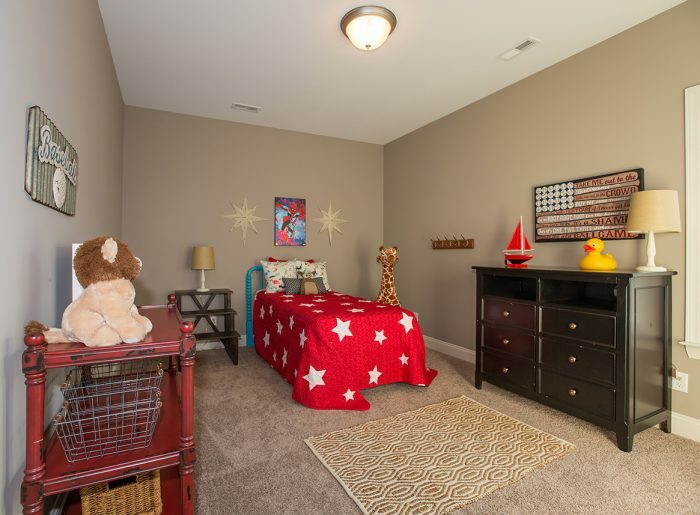 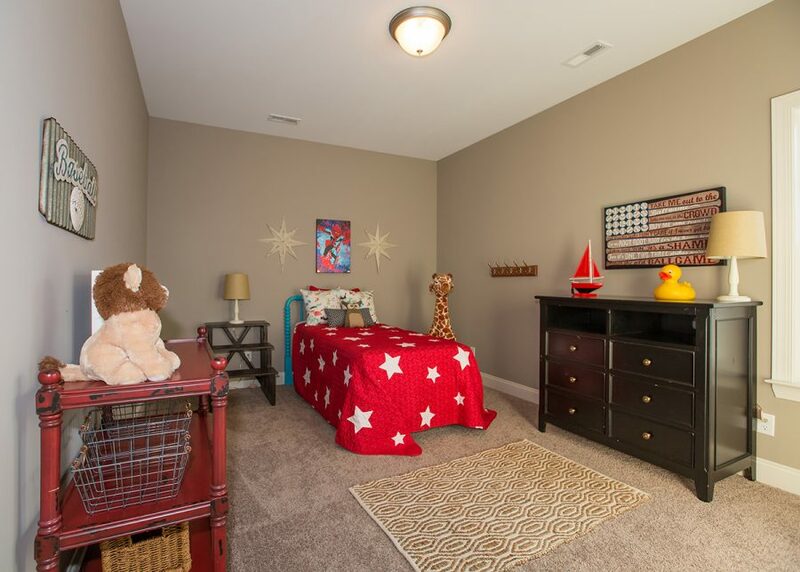 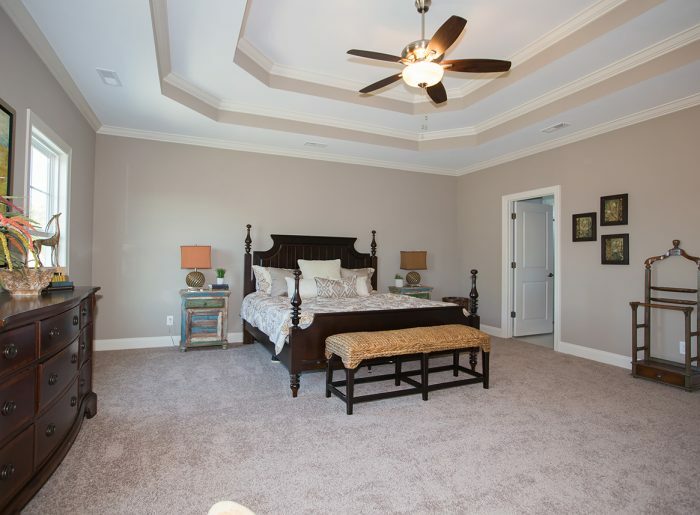 Upstairs is an expansive Master Suite with an extra large Walk-In Closet, 2 additional Bedrooms, Full Bath, Laundry Room and a large Bonus Room. 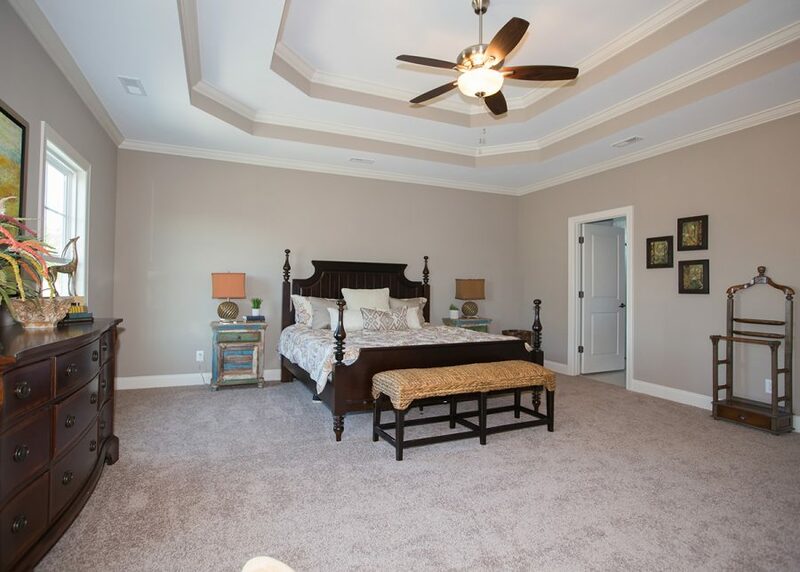 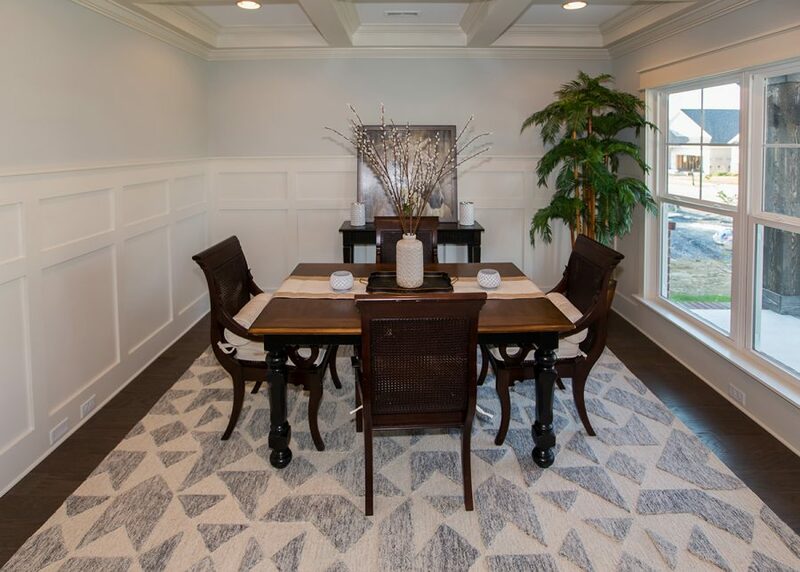 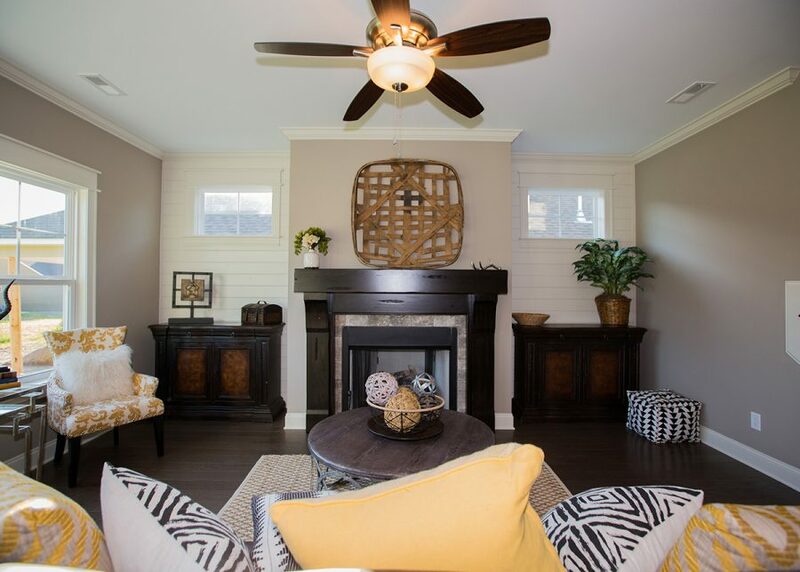 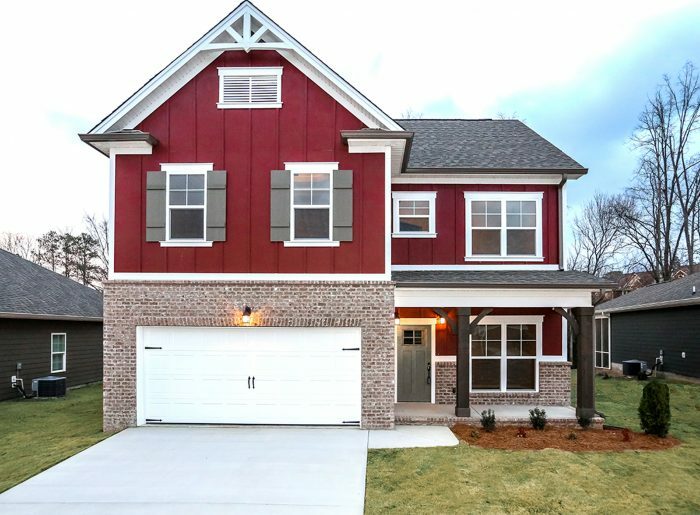 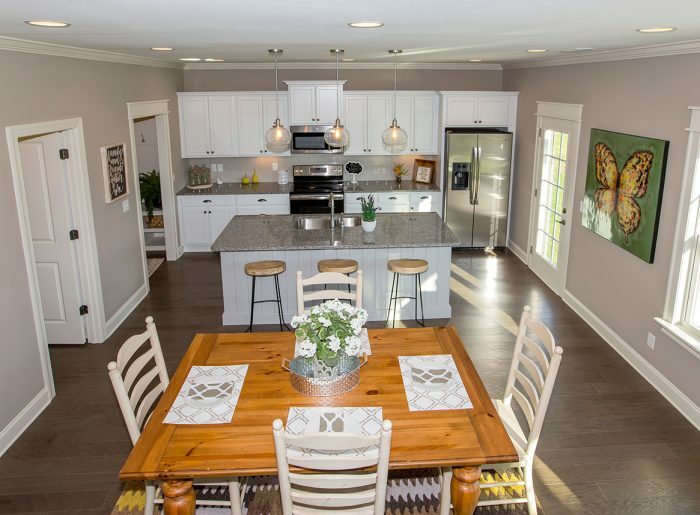 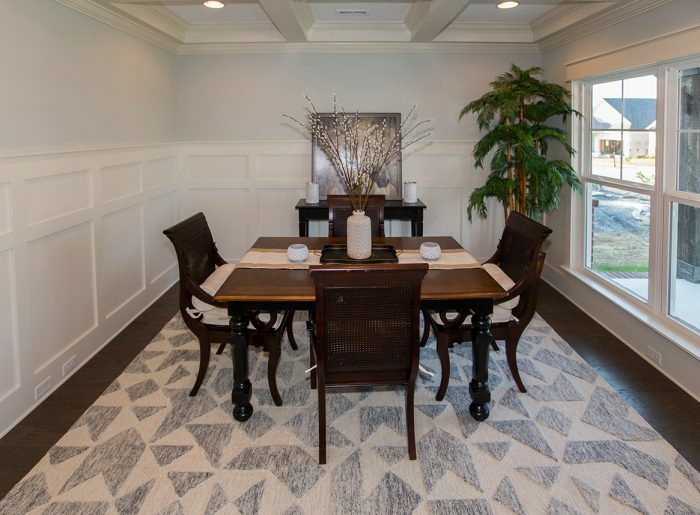 You can’t get more perfect than the Quail Run floor plan!